Jeff Crawford became licensed as a General Class operator in rural SW Iowa at the age of 15, call sign WAØZRT. Upon acquiring his Extra Class license in 1976, he changed his call to KØZR. He has degrees in electrical engineering from the University of Nebraska and the University of Southern California. He works for a “think tank”, where he is employed as the Chief Engineer on a series of satellite systems. His specializations are RF, microwave, and digital communications. While Jeff enjoys contesting, what he enjoys most is making technical improvements to his station. The year 2017 was spent largely designing and constructing 2 KW bandpass filters for SO2R. 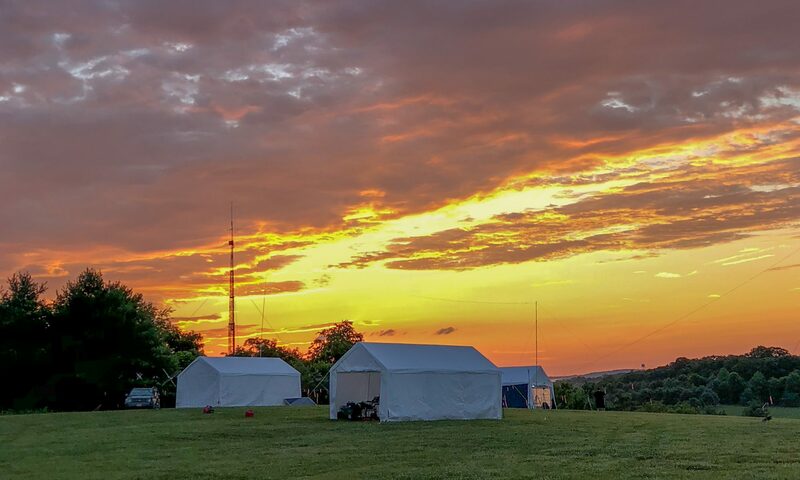 Once all six filters are completed, he plans to reengage in building projects involving PLLs, RF amplifiers, and control via Arduinos or Raspberry Pis. Jeff has been intimately involved with LARG since 2006. Since that time he has been the Station 1 Field Day Captain multiple years, and an operator other years. 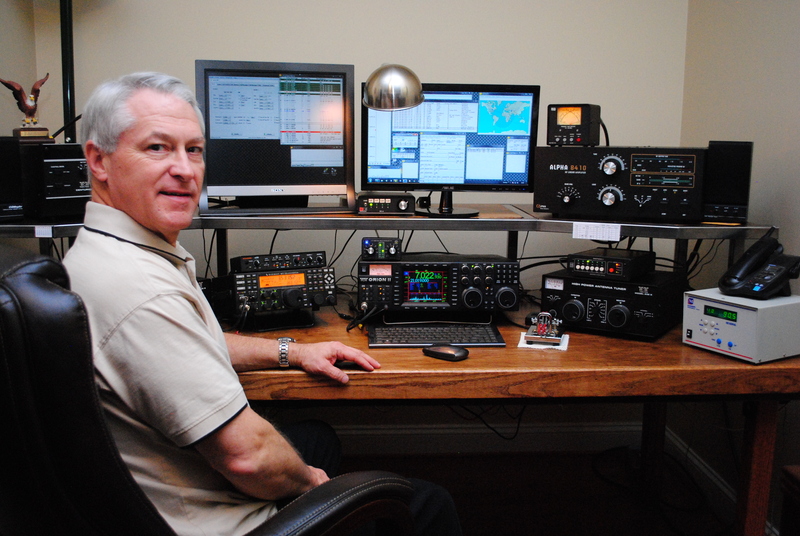 He is also on the LARG Education Committee and has assisted in teaching the club’s amateur radio classes. He was elected to the first Board of Directors for LARG in 2017. While his immediate goals for the club are many, the one attracting most of Jeff’s attention will be to facilitate members deriving their greatest benefit from LARG. He believes it is not enough to know someone’s call sign; members need to know one another personally and have a volunteer’s heart. He believes the best way to predict the future of LARG, is to create it ourselves. You can reach the president of LARG by e-mail here.